Chiropractic adjustments are accomplished by applying a light thrust on very specific locations within the spine or affected joint as to restore normal function. These adjustments can be provided in a variety of methods, all with the intention to restore normal function (homeostasis). 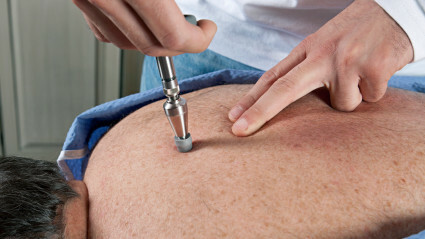 Most of these methods employ a light force and are gentle and pain free. The adjusting style incorporates aspects from Gonstead, Thompson, and Diversified. The Activator is an instrument which can be used to deliver a very light force in the desired location. 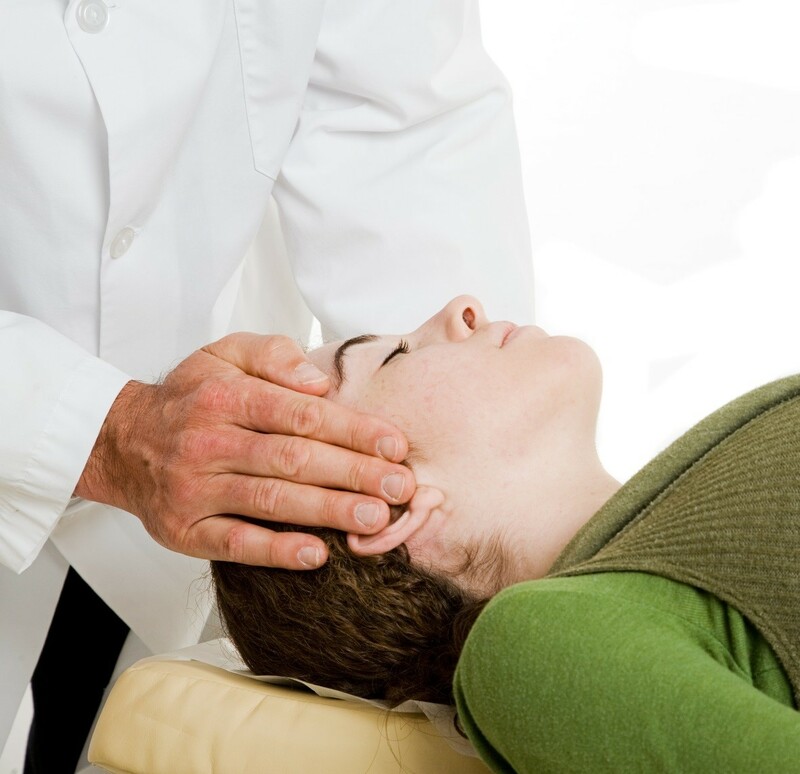 If you have any fears about getting adjusted, the Activator is an effective and very gentle method to help the great benefits of Traverse City Chiropractic care, without the fear of some of the “cracking or popping” sounds. SOT (Sacral Occipital Techinique) uses specially designed blocks to correct imbalances in the pelvis through zero-force, gravity influenced adjusting. This is very effective for a number of conditions. The skull houses some of the most important tissue in the entire body in the brain. The brain is the control of the nervous system and critical to the vitally of the individual. Just like the spine and other joints can become imbalanced, the cranial bones (8 individual bones) can be imbalanced and shifted out of place from a previous accident, traumatic birth, or even from a buildup of excessive toxins in the body. Adjusting the cranial bones is a profound way to influence the body to make dramatic changes. These adjustments help the cranial bones to shift back to the proper position allowing function to be restored.